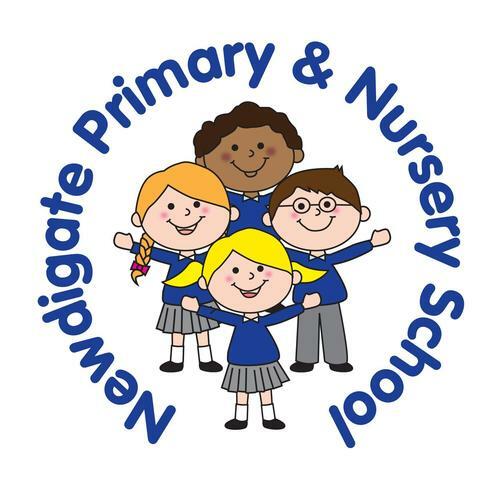 We are looking for a kind and caring Midday Supervisor to join our team, from September, to supervise and ensure the safety and well-being of our pupils at lunchtimes. The hours of work are 1 hour 15 minutes per day, 5 days a week, term time only. Be able to understand, comply and work within policies: e.g. school behaviour policy, child protection policy, health and safety, confidentiality and other school rules. Kind and empathetic attitudes towards children. This school is committed to safeguarding and promoting the welfare of children and young people and expects all staff and volunteers to share this commitment. These posts are subject to an enhanced CRB disclosure.